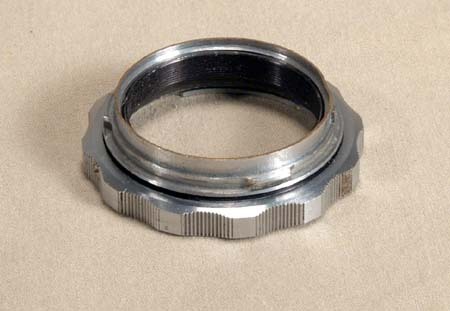 This is another uncommon accessory for the Russian Start SLR. 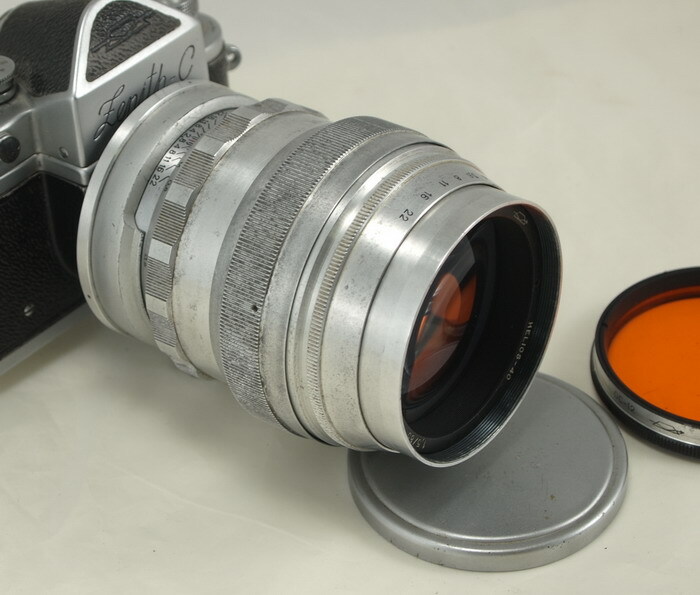 The Start was the first Soviet made system SLR, but only few accessories were made. This extension ring is one of them. It mounts in the Start bayonet and the stock Gelios-44 lens mounts in the ring for close-up photography. The ring is approximately 10mm in height. Two extension rings are available in stock at this time, so if you buy both you can stack them for 20mm extension.